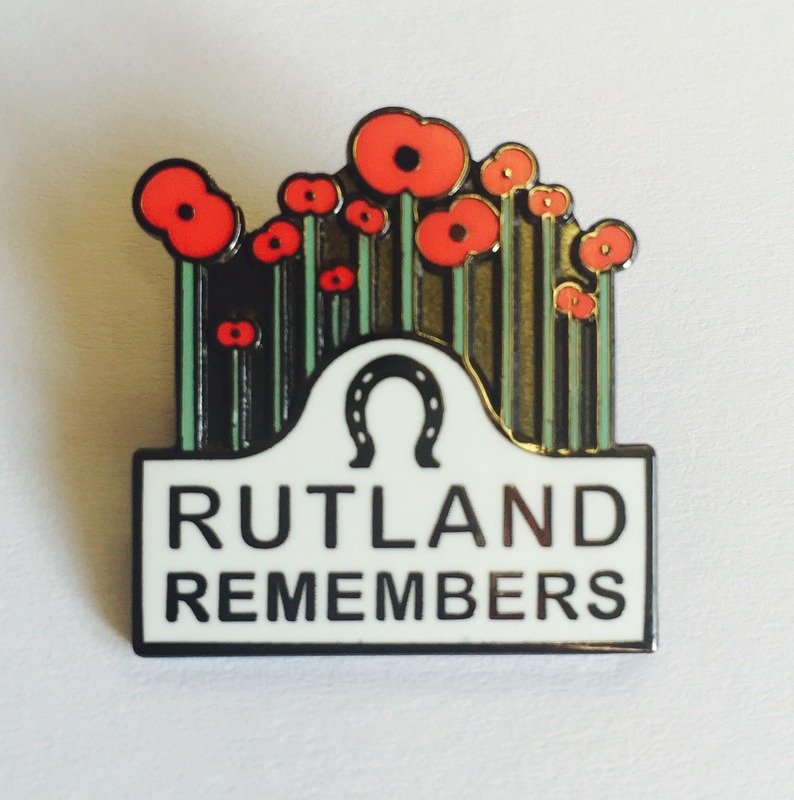 We are pleased to offer a Rutland Remembers badge to show our Fallen have not been forgotten. Made of enamel, the badge features our logo of poppies emerging from the familiar County sign. The badge costs just £3 and is available from Rutland County Museum in Catmose, Oakham. 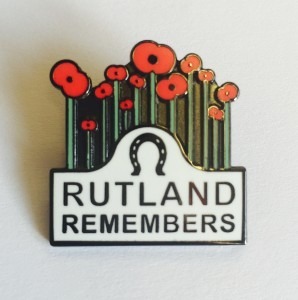 Or we can send you one for £4, postage and packing included, if you contact us at info@rutlandremembers.org. Profits from the sale of the badges will be go towards our website running costs and we will also make a donation to a suitable charity.